Convert PDF files to iWork Pages and Microsoft Office documents without losing the format and layout. 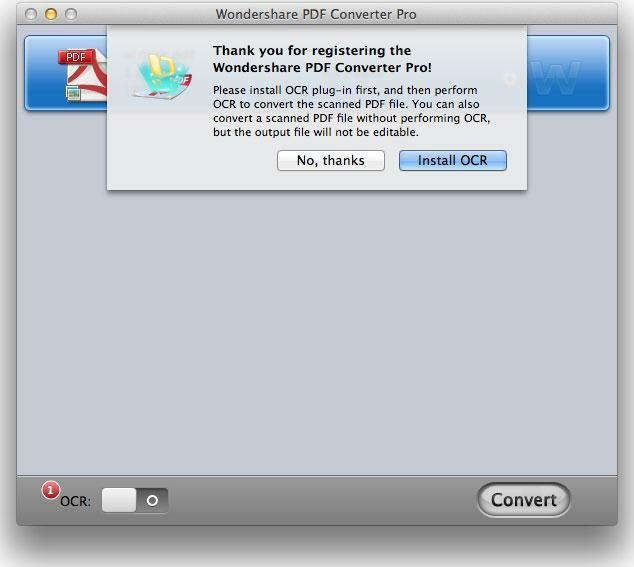 It’s not just an ordinary PDF converter! PDF Converter is the most powerful and user-friendly PDF conversion tool for personal and professional use. 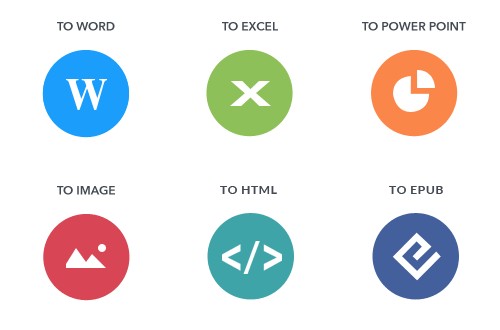 Convert image-based PDFs to editable text-based Word, RTF, Excel, PPT, HTML, Text, and EPUB formats. Convert PDF files to iWork Pages documents for editing on Mac or iOS devices. 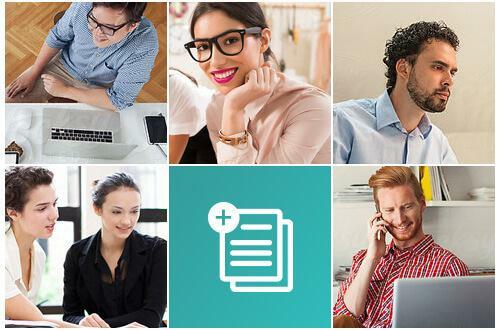 Converts PDF to Word, Excel, PowerPoint, HTML, RTF, Text, EPUB, and image files (JPG, GIF, PNG, BMP, and TIFF). Preserve the quality of the original text and images. 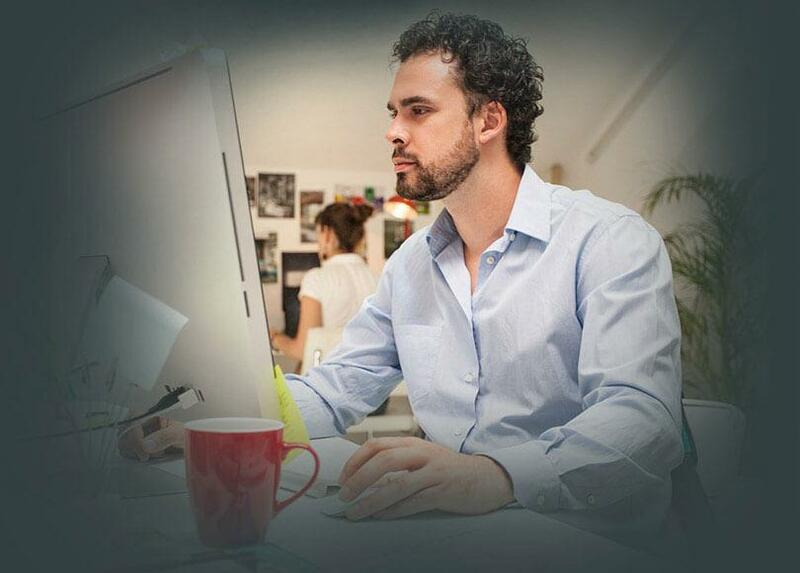 Convert multiple PDFs to various document formats all at once. 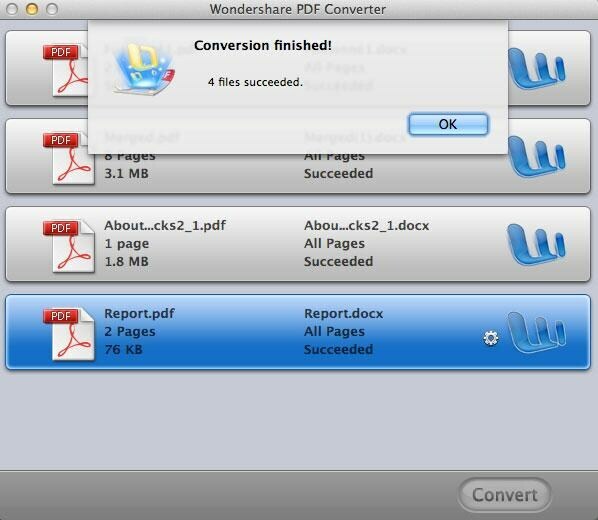 Convert a 100-page PDF file in less than a minute. You can easily convert your PDF files to popular document formats such as Microsoft Word, Excel, PowerPoint, EPUB eBooks, HTML web pages, and images. The Pro version also allows Mac users to convert PDFs to iWork Pages documents. You can customize your layout and format of the output file according to personal preference. Built-in cutting-edge OCR technology allows you to convert image-based PDFs into digitized text-based formats with extremely high accuracy. 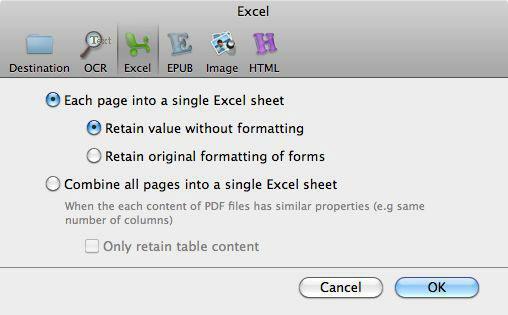 This makes the text in the output Word, Excel, and other file formats searchable and editable. You can convert PDF files from being copied, edited or printed to multiply file formats with password-protected prompts. 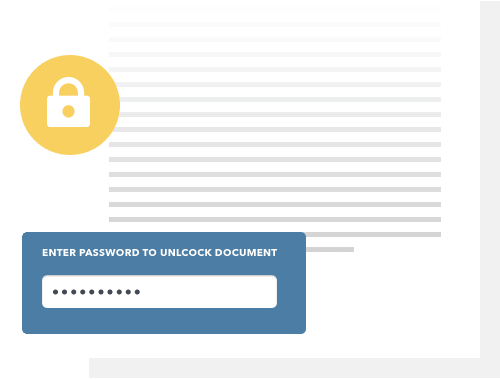 However, if the file is restricted from being opened, you are still required to enter the authorized password for the conversion to start. Batch processing option supports up to 50 conversions at a time. Partial conversion mode gives users the most flexibility as it converts documents page by page. There is no learning curve! 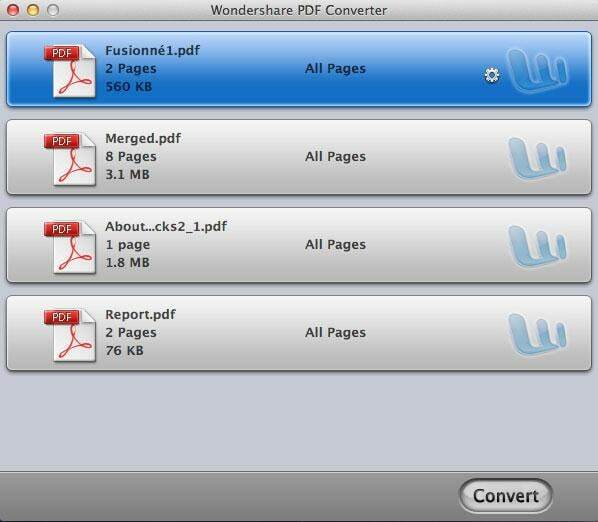 PDF Converter’s user-friendly interface simplifies your PDF conversion to easy drag-n-drop and one-click actions. PDF Converter is specifically designed to handle PDF conversion tasks for individuals and/or small & medium-sized businesses. 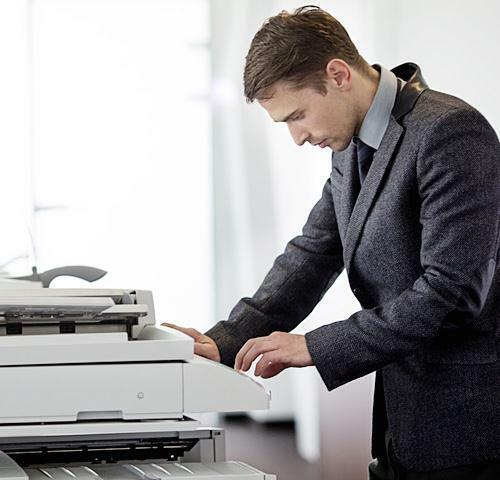 For business and commercial customers, we offer flexible and customized volume licensing options to fit your budget and PDF needs. How do I fix crash or freezing issues? How do I fix the video quality of my burned DVD’s? How do I fix “General error”, “iTunes Player Error”, or “iTunes not installed” message? What options can I use if the DVD will not load into Wondershare Video Converter Ultimate? My file did not fully convert - how do I fix that? How do I tell the different between a normal PDF and a scanned PDF? 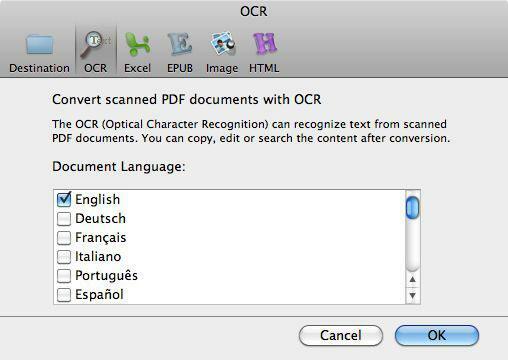 What's OCR (Optical Character Recognition)? Why do I have to select the language when I convert a scanned PDF? When will I receive the reply from Wondershare Support after I submit the ticket? How to convert any video? 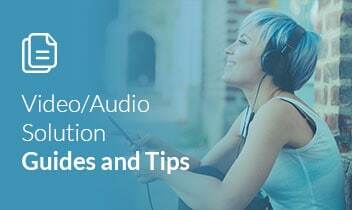 How to convert and play audio files? How to play and watch any video? How to edit, download and capture any videos? How to burn any video to DVD? Try before you buy with a free trial – and even after your purchase, you're still covered by our 30-day guarantee. A professional PDF editing tool for users to edit and convert scanned PDF with leading-edge OCR technology. 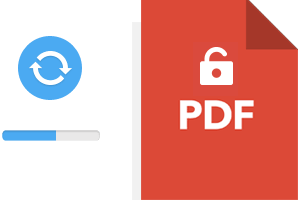 Easy-to-Use PDF decryption tool to unlock protected PDF files in Mac OS X (El Capitan). 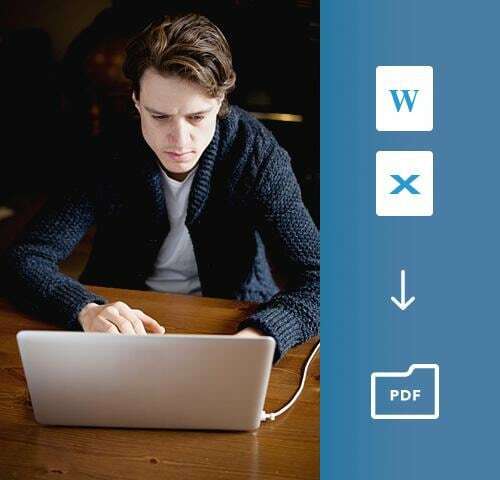 Convert PDF files to fully editable iWork Pages documents and retain the original formatting and layout perfectly.